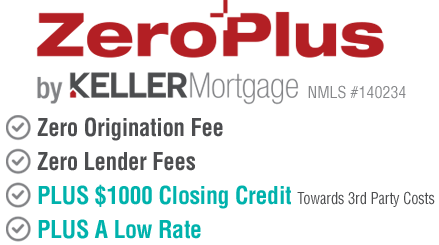 Be one of the first in Idaho to take advantage of this zero lender fee mortgage loan. Click the "Keller Mortgage Save Thousands" button. Click the Keller Mortgage Save Thousands button.